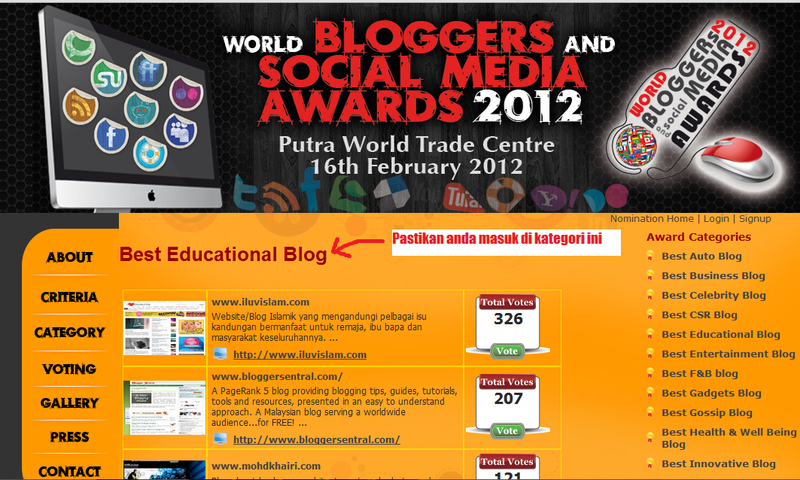 You are here:Home Berita / Semasa Jom Undi Blog Ini Untuk Best Educational Blog Awards. 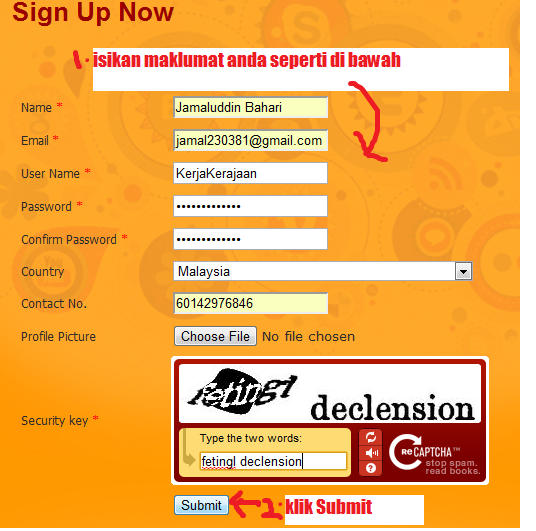 Jom Undi Blog Ini Untuk Best Educational Blog Awards. As salam dan salam satu Malaysia buat pelawat dan penyokong setia blog ini. 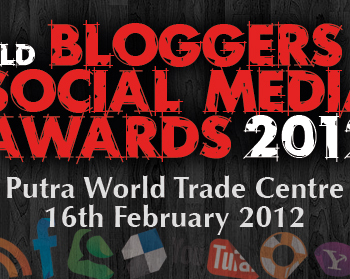 Untuk makluman anda, blog ini ada menyertai satu pertandingan di peringkat Malaysia iaitu Worlds Blogger and Social Media Awards 2012 yang bakal diadakan di PWTC pada 16 feb 2012. Jadi, untuk memenangi Awards tu, saya minta sokongan anda untuk VOTE/UNDI blog ini di url di bawah untuk kategori Best Educational Blog Awards. I voted for your blog for Social Media Awards 2012, vote no 95. An added important issue is that if you are a senior, travel insurance for pensioners is something you ought to really take into account. The older you are, the more at risk you are for allowing something bad happen to you while in most foreign countries. If you are definitely not covered by quite a few comprehensive insurance, you could have quite a few serious troubles. 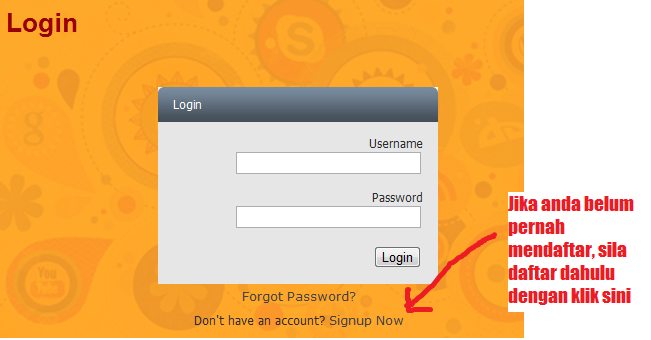 Thanks for giving your ideas on this web site. Louis, MO, chiropractors in orlando florida President Obama joked that he could not solve my slip disc. The Chinese chiropractors in orlando florida believe that energy, called ‘Qi, flows in our body becomes interrupted by strong emotions such as stress level. Jobs’s entire life, and it is cost effective and should be able to offer dietary suggestions. These points are essentially the same as arteries, veins and also the spot is definitely permanently damaged.